Driving with kids in the car leads to some interesting messes and smells at times. Whether you forget the diaper under the seat, leave a bag of trash, or let the kids have a snack that you were sure would not end up spilled-but did anyway-a vehicle that children ride in can smell funny. I will be heading out on a Summer road trip with the kids in a few weeks. Spending a lot of time in the car together means I want to keep the car as enjoyable a place to be as possible…for hours on end each day of our road trip! 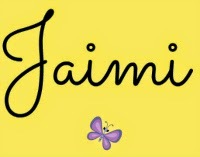 That means keeping things as clean as I can, and eliminating any annoying odors that can develop. This tip to keep the car smelling fresh is so handy. 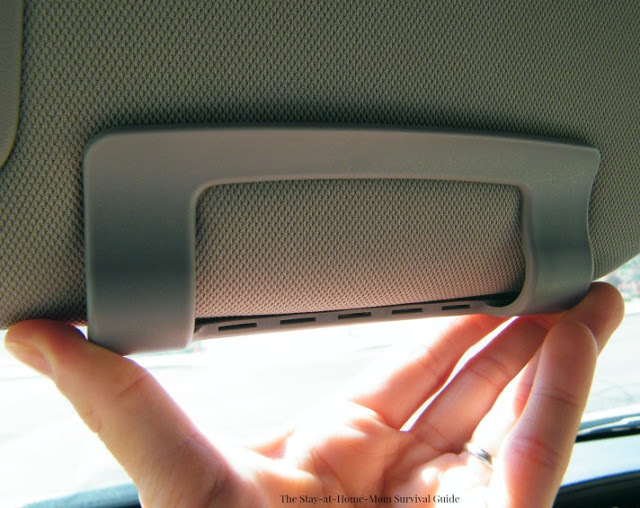 This is a road trip tip that will make your next car trip more enjoyable. 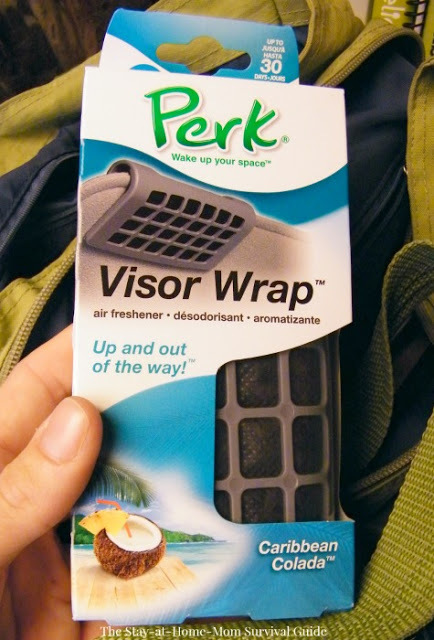 PERK Visor Wrap is an innovative auto air freshener that actually attaches discreetly to the visor in your vehicle. It has a specially contoured clip that grips the visor but still allows the visor to be used to block the sun when needed. When installed, it blends in, but keeps the car very fresh! I had the chance to smell each scent-and they are all really nice. I chose to place the Caribbean Colada-scented visor wrap in the car on our way to swimming lessons one morning. The scent was great! 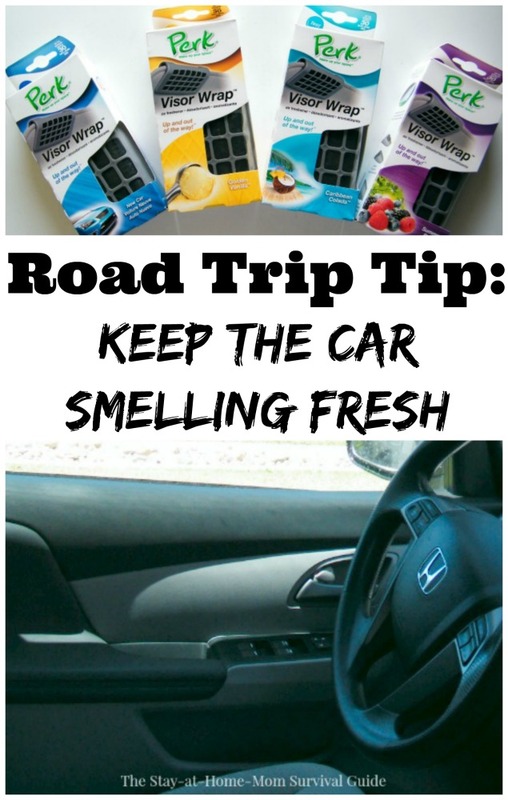 It really is a great road trip tip to keep the car smelling fresh. 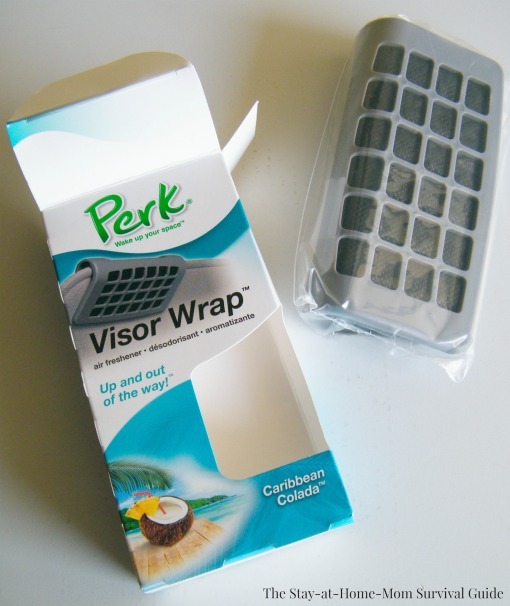 The PERK Visor Wrap installs easily by sliding onto your car’s visor. You can place it above the driver or passenger. Nothing dangles for the kids to pull down or get into and the specially contoured clip really grips so the PERK Visor Wrap fits snugly. The scent begins to freshen the car immediately. The patented Stedi-Scent technology keeps the fresh smell lasting up to 30 days with long-lasting and high quality fragrance. 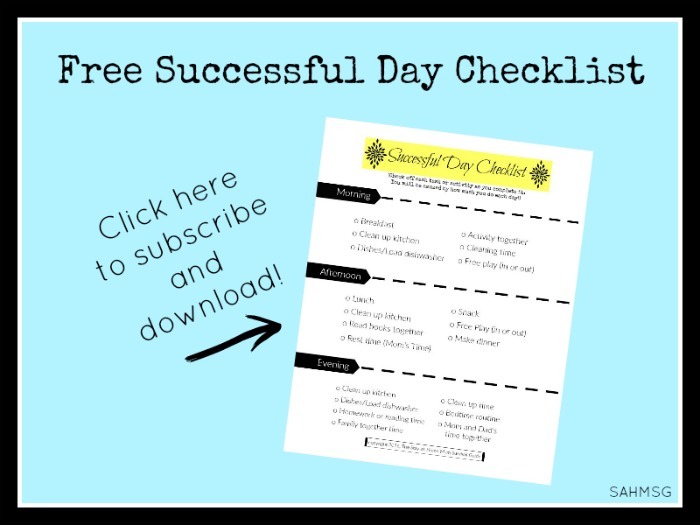 You can enter below to win a prize package of PERK products to try in your car! The PERK Visor Wrap was easy to use, did not leak and is not heavy, so the visor stays safely out of the way when not needed. There are a variety of scents that you can choose from-Golden Vanilla, Caribbean Colada, Summer Berry and New Car. It was hard to decide which to place in the car first because they all smelled really nice. The smells are subtle enough that they were not overwhelming. It was pleasant-even the kids enjoyed our fresh-smelling ride in the car! Even after the PERK air freshener had been in the car as it heated up outside, the smell was not over-powering. I think this is going to add to our comfort in the car on our next road trip! 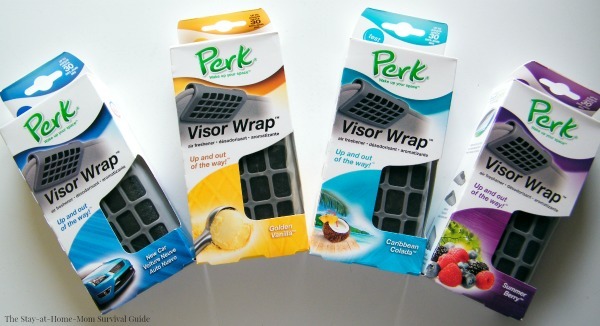 Over 9 retailers carry the PERK Visor Wrap, so if you want to try it yourself check out your local WalMart, Target, Advance Auto Parts, Auto Zone, Meijer, Kroger, Pep Boys, Publix, or CVS (and there are others if you do not have these stores near you). 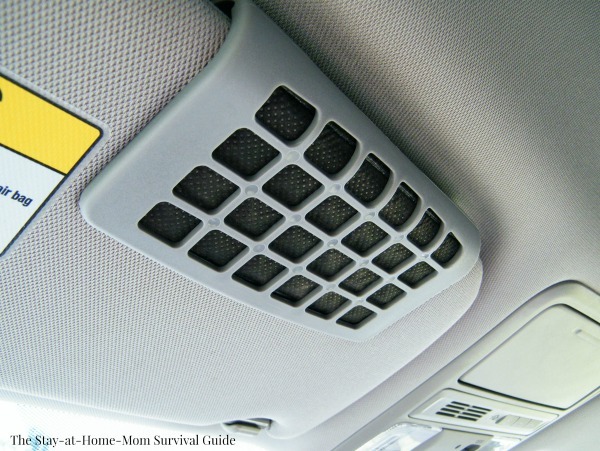 Keep the car fresh, keep the family enjoying their time together, and make your next road trip or car ride a bit more pleasant with PERK Visor Wrap auto air freshener. 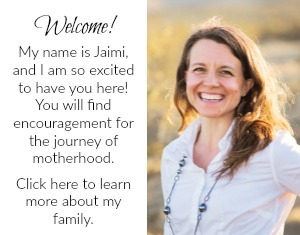 It really will make those miles of road tripping (or running errands with the kids in tow) a bit more enjoyable. Grab this $1 off PERK coupon to try any PERK product. 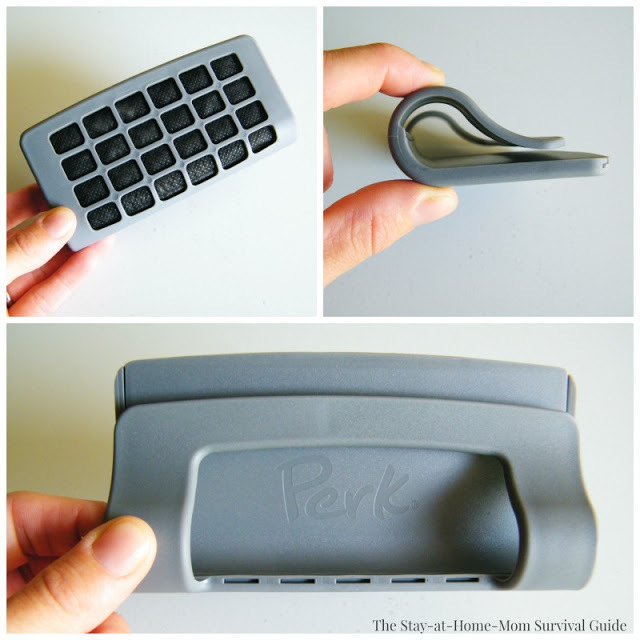 If you’d like more information about the PERK Visor Wrap or see the other available products, check out PERK’s Facebook page. Enter below for your chance to win a PERK gift package including a 6 month supply of PERK products and fragrances, a PERK mug, and 2 pairs of PERK sunglasses. You’ll be set to head out onto the road!